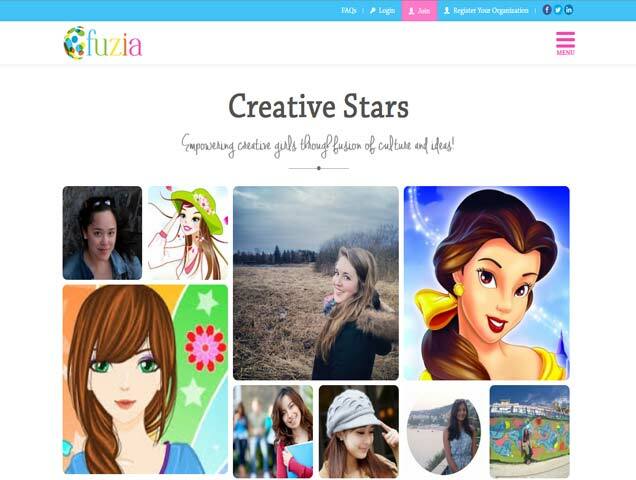 It is a unique website especially crafted for the young girls to bring out their inner voice in the form of words. It is a globally-local social platform to empower the girls throughout the globe and encourage them to come out of their shells and express themselves in a safe learning environment. Aims to connect teen girls worldwide through the power of community and communication.